January’s site tour was at George’s Food. Todd Breeden, Daniel Miller, Dan Bergey, Ricky Fulk and Corey Clements were performing work at this project. 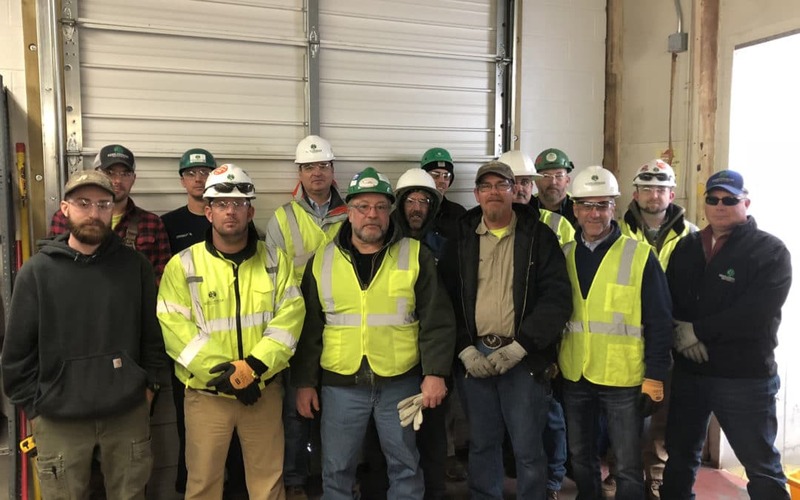 The management team that participated in the site tour was Daniel Blosser, Jim Burtner, Matt Arey, Monty Cassell, Ronny Truxell, Wayne Gibson and RJ Ceely.